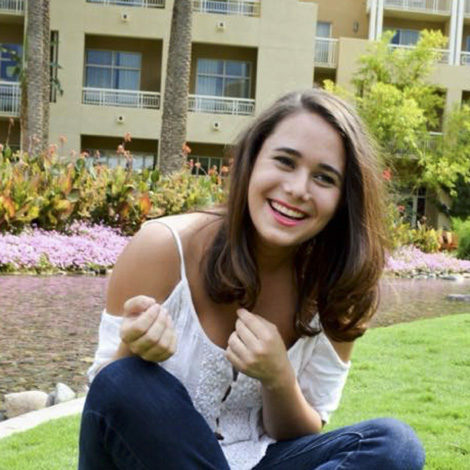 Lucy started songleading as a freshman in high school and has been in love with Jewish music ever since. Recently she started writing her own Jewish music. Every Monday, she posts a new song on her Facebook page to spread music, love, and light to those who listen! Lucy is currently a student at Washington University in St. Louis studying Psychology and Global Health.